I heard the bells on Christmas Day / Their old familiar carols play / And wild and sweet / The words repeat / Of peace on earth, good-will to men! 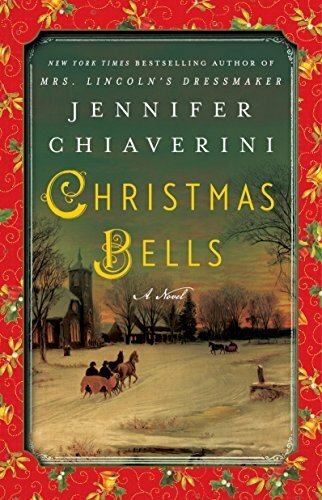 This book is based on the story of the poem ” I Heard the Bells on Christmas Day”. It goes back and forth between modern day and the Cival War time period, which is not always my favorite type of book. However, in this book I thought it worked well. It also left me wanting to know more about the real story of “I Heard the Bells on Christmas Day”. I haven’t read a lot of books that you could call Christmas themed books and I really enjoyed this one.